The Chuckwagon is finally home in Houston. 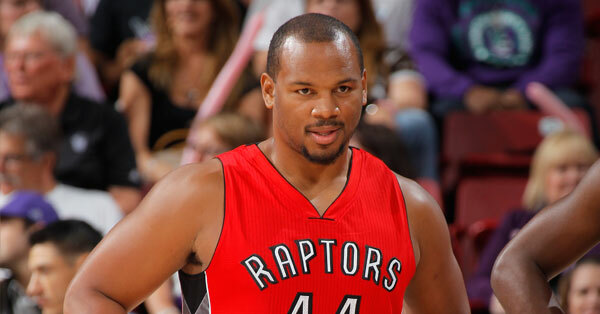 The Rockets brought back a familiar face on Sunday, signing forward/center Chuck Hayes before the Rockets were to take on the Miami Heat. 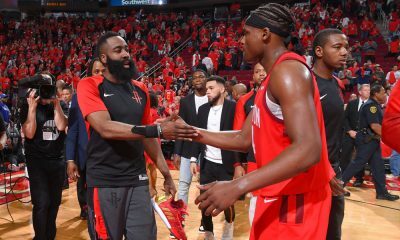 I can honestly say Hayes came to my mind Friday night when I was watching the Warriors absolutely pick apart the Rockets’ defense. The difference on pick-and-roll coverages was night and day and the four spot has been a big problem for the Rockets on both defense and rebounding. 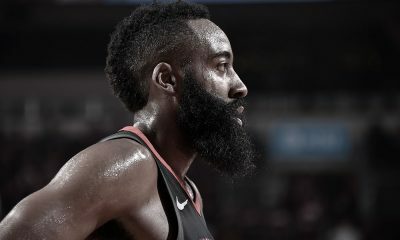 Hayes was once an anchor of a strong Houston Rockets defense, having played here from 2005 to 2011. Hayes left for the Sacramento Kings as a free agent before the 2011-12 lockout-shortened season. 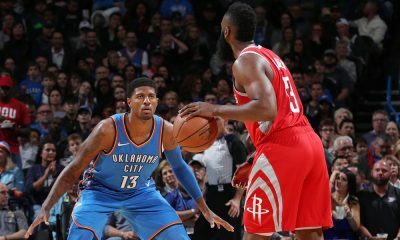 The undersized center had a deal at the time to stay in Houston, but the Pau Gasol trade fell through for “basketball reasons,” which changed the plans. 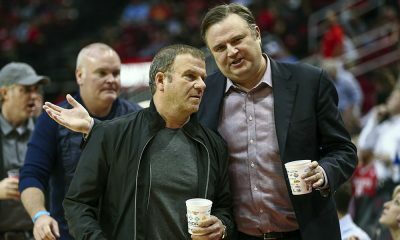 If the Rockets were getting the Chuck Hayes of those years, this would be a signficant addition. 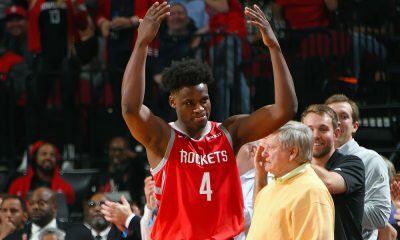 Limited offensively, Hayes was outstanding defensively in the post against fours and fives and showed a very high defensive IQ, something this current Rockets team has lacked at the power forward spot. But that was then — can he give the Rockets anything now? Hayes, now 32, has looked overweight in stints with both the Kings and Raptors and mainly played spot minutes off the bench. The Clippers recently cut him. It may be Hayes’ leadership and defensive IQ that most impacts the team, but as a 15th roster spot, this looks like a needed move.